The new platforms come with the navigation feature to locate the dealership and trade-in option. The updated online buying platforms offer new features. The platforms were initially launched in 2016. The updated version comes with added features. Customers can also get the value of the vehicles they want to exchange. 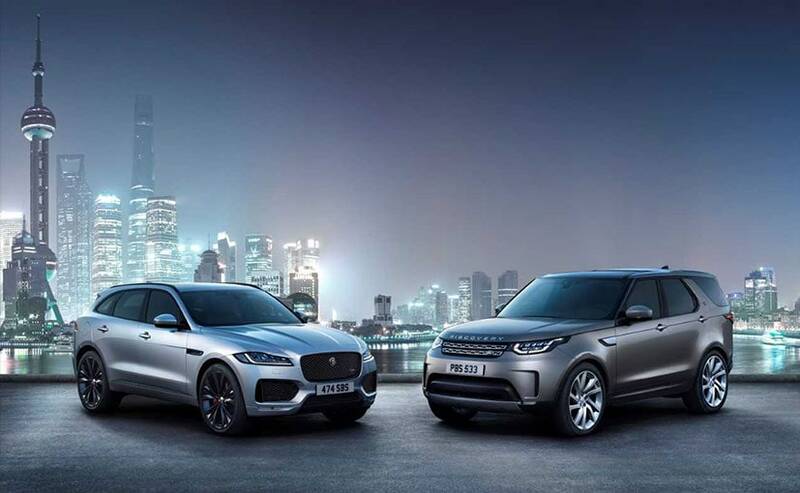 Jaguar Land Rover has introduced the next-generation of its car buying platforms- the Find Me A Car and Find Me A SUV in India with enhanced features. The new platforms offer features such as navigation to locate the dealerships easily and live chat which enables the prospective buyers to get information about their products instantly. The customers can further call the call-centre to get any information about JLR models in detail. Moreover, car buyers can also search using multiple parameters and can compare models and their variants along with getting trade-in and in-built offers that the company is offering across its product range. Commenting on the launch of the updated platform, Rohit Suri, President & Managing Director, Jaguar Land Rover India said, "The new generation online platforms offer a seamless purchase experience that greatly enhances the convenience and ease of owning Jaguar and Land Rover vehicles in India." The platform was initially launched in 2016 and offered services like booking of new vehicles and online payment of the deposit amount. The updated platform also facilitates customers to get the quotation online and they can request for a test drive as well. Moreover, the trade-in feature also gives the estimated value of the car they buyer wants to exchange and customers can further get it inspected to get the actual value. However, the platform does not provide the online finance option and the buyer would still require to contact the dealership or their bank for the purpose.